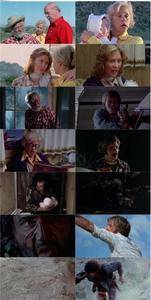 Wes Craven's greatest B horror film was this harrowing low-budgeter that has gained quite a fan base over the years. Charming, all-American family becomes stranded in the dessert wilderness and are preyed upon by a clan of savage hill-dwellers. Violent, shocking, gory, and genuinely frightening, it's not hard to see why The Hills Have Eyes gained it's reputation as one of the most ruthless horror films of its decade. Craven's direction is well done, nicely exposing the raw and scenic filming locations. His story is also quite powerful. Craven gives us a taught, merciless tale of fear and survival that dares to break the audience's comfortable expectations! It has plenty of unexpected twists and a steely suspenseful climax. As with Craven's early film, Last House on the Left (1972), The Hills Have Eyes is a film about clean-cut,likable people who must become brutal animals to avenge themselves. It's solidly intense and very poetic. The cast of unknowns turns in great performances. Lanier, Houston, Speer, Grieve, Wallace, and Vincent all make for a well identifiable American family. While Whitworth, Gordon, and Berryman make for perfectly scary monsters! 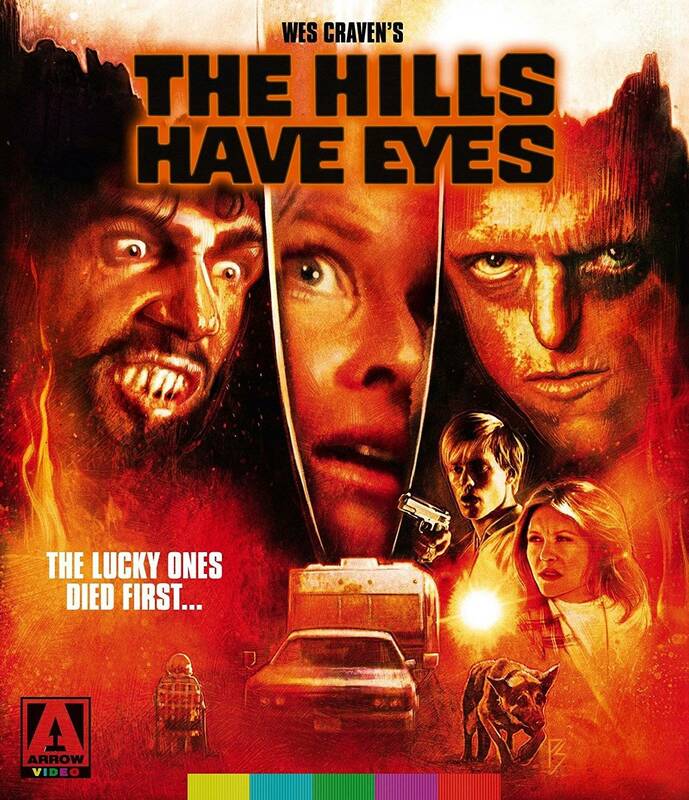 A startling and memorable thriller all around, The Hills Have Eyes remains one of Craven's greatest achievements and one truly relentless horror picture! Genre fans should not miss it.